Whether you are a DIYer or a professional contractor, the industries and spaces that require sound solutions are endless for wherever noise is transferring in your home, work and play. We are a family-orientated company with a focus on each customer’s individual needs, customizing a solution to fit their unique lifestyle. Contact us to learn more! Proudly A Veteran Founded Company! CRAFTED FOR PEACE AND QUIET. There’s a time and a place for echo – not when you’re trying to order a bowl of clam chowder, lead a worship service, or follow a dance instructor’s lead. Check out our crafted soundproofing guides to help you identify your problem space. 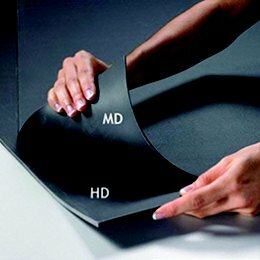 Acoustic panels, soundproofing materials and solutions made simple. 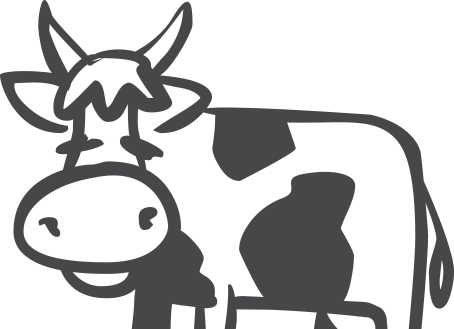 At Soundproof Cow, we understand that unwanted noise shouldn’t have to be something you live with, which is why we carry all kinds of soundproofing, sound absorption and noise reduction materials from top brands like Udderly Quiet™ and Quiet Batt™. 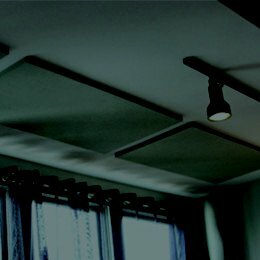 Whether you’re soundproofing a room with Acoustic Panels or building a recording studio with Studio Foam, our solutions-based approach to soundproofing any space is truly unique. 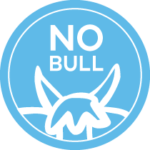 Look for the NO BULL stamp for deep discounts. Reduction In a Room? Get a detailed report about your space with solutions! Begin? Start with our online questionnaire and solve your noise issue. Project? See if you qualify for additional savings on the materials you need! 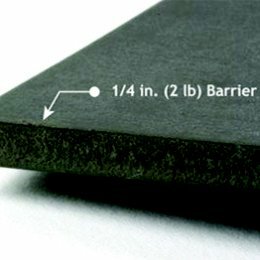 We have soundproofing materials for every space and application. Whether you’re looking to soundproof an apartment, a restaurant, or any other space, the team at Soundproof Cow will show you exactly what you need and offer you expert advice. 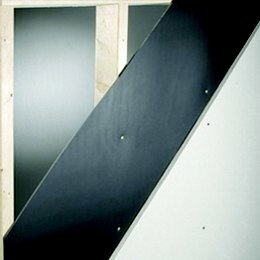 You can even customize some of our sound absorption materials, like our Art Acoustic Panels. Send us an image and we’ll put it on an acoustic panel for you. 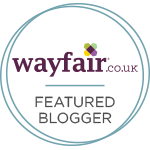 Just because you want a quiet room doesn’t mean it has to be boring! Soundproof Cow wants to remove all the unnecessary and unwanted noise from your life. We believe quiet is good. We also believe clear, precise sounds are good as well. That’s why we offer a wide variety of sound proofing panels, sound proofing supplies and sound blocking foam produced by top brands like Udderly Quiet™ and Quiet Batt™. 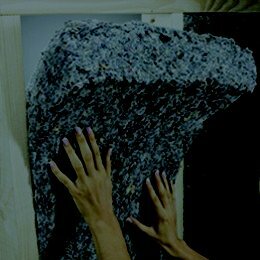 Whether you’re soundproofing a room with acoustic panels or building a recording studio with soundproof foam, our solutions-based approach to blocking out noise will have you enjoying peace and quiet in no time! Join us for our monthly newsletter to receive the coolest soundproofing information in the world.